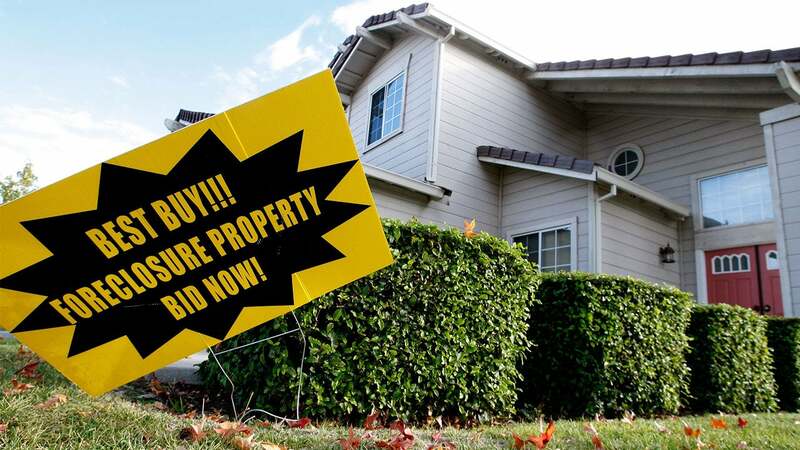 Spring has arrived, and that means more “For Sale” signs are popping up in yards across America as the busy home-buying season gets underway. Falling mortgage rates add another incentive for buyers to jump-start their home search now. 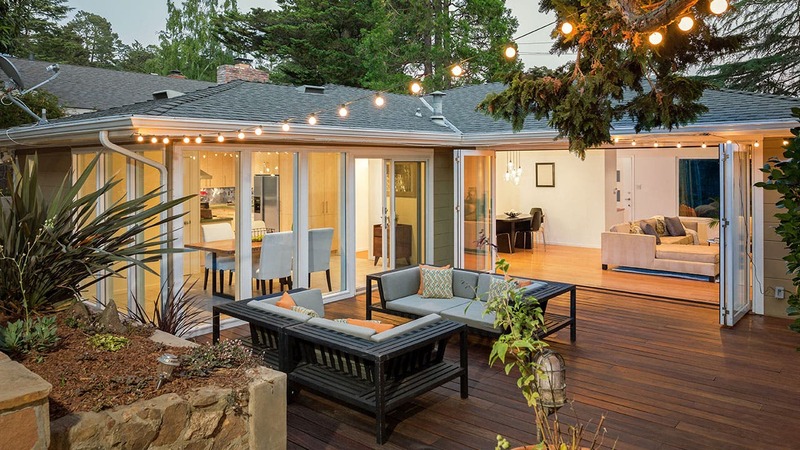 In recent years, sellers had their pick from multiple offers — many over asking price — and a flurry of nail-biting bidding wars. That was then and this is now. A cool-down in home-price growth is icing on the cake for buyers. The S&P CoreLogic Case-Shiller U.S. National Home Price Index rose 4.3 percent in January, according to S&P Dow Jones Indices. That’s down two percentage points from January 2018 and is the slowest year-over-year gain since April 2015, according to S&P Dow Jones Indices. 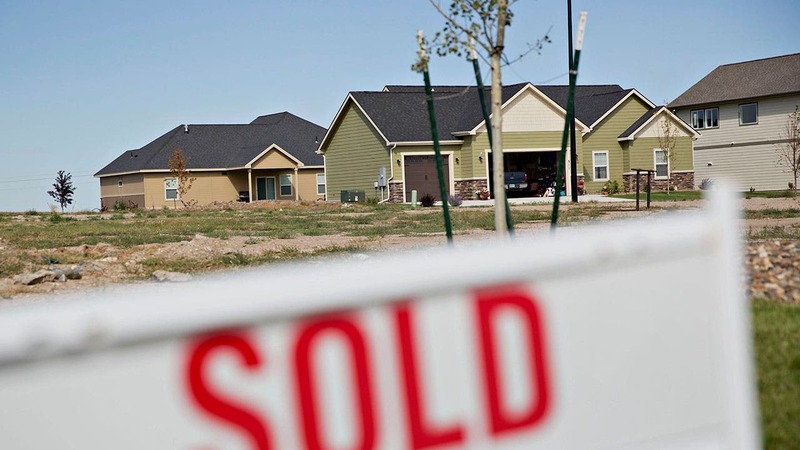 Slower price growth and lower mortgage rates are coaxing buyers into action. After three straight months of declines, existing-home sales surged 11.8 percent in February in the largest month-over-month gain since December 2015, according to the National Association of Realtors. 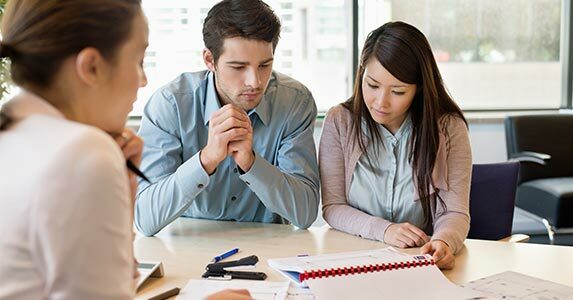 To combat these trends, sellers will need to be more strategic about how they price, market and negotiate their home sale if they want to get the right buyer through the door, experts say. Here are five listing strategies sellers can implement to ensure they sell their home quickly — and for top dollar — this busy home-buying season. Competitive home price? Check. Killer listing photos? Check. Another strategy that shouldn’t be ignored: the date you list your home for sale. Research shows that sellers typically get the highest prices and sell their homes more quickly when they list during the first week of April, according to Realtor.com. Homes listed in that week logged an average of 14 more views on Realtor.com and have 5 percent less competition from other sellers. 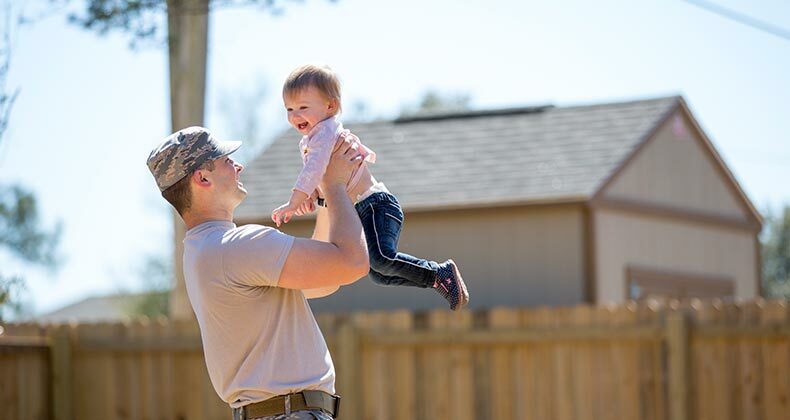 Even more enticing for sellers: Homes listed the first week of April see 6 percent higher prices — a gain of $17,000 more for a typical home. Although some markets have later peak listing times, many parts of the country see homebuyers out in full force in the spring, says Danielle Hale, chief economist with Realtor.com. Pricing a home right from the get-go is critical to casting a wide net for potential buyers. Some sellers can let their emotions dictate their selling price instead of relying on their real estate agent’s expert opinion and market data — and that’s a big mistake, says Mark Fleming, chief economist with First American, a title insurance and settlement services company based in Santa Ana, California. Overpricing a home can lead to multiple price cuts, which adds time to the transaction and the loss of interest in your listing, Fleming adds. Your listing agent will run a comparative analysis of homes that are for sale and have sold in your neighborhood in recent months to help gauge your property’s market value. It’s always better to list a little lower than overprice to attract a wider range of buyers, Fleming says. If you know about a leaky faucet, a water heater on the fritz or other major issues that will get flagged by a home inspection, fix them before you list your home for sale. Otherwise, you risk turning off some buyers. You’ll also tack on unnecessary time to late-stage negotiations that can delay your closing, says John Pataky, executive vice president and chief consumer banking and commercial executive with TIAA Bank. Unless you’re selling a true fixer-upper home and marketing to investors who fix-and-flip homes, don’t assume selling your home “as-is” will attract many buyers, Pataky says. Your real estate agent will likely tell you to declutter your home before taking listing photos and holding showings. Some home experts recommend sellers take it a step further and hire a professional home stager — especially for high-end homes that can take longer to sell and have a more limited buyer pool. Nationally, professional home staging costs an average of $922, according to HomeAdvisor. Homeowners pay between $325 on the low end up to $1,518 on average, HomeAdvisor found. If you don’t want to shell out the cash for a stager, you can still do inexpensive things to spruce up your home, says Steven Gottlieb of Warburg Realty in New York City. A fresh coat of white or off-white interior paint makes a big impact and isn’t expensive, Gottlieb says. A professional window cleaning is also another inexpensive way to make a good first impression. It’s rare to see buyers make offers without a preapproval letter these days. If a buyer has been preapproved for a mortgage, pay attention to what lender they’re working with, Pataky says. Your real estate agent may have a good idea of whether certain lenders have reliable turn times to close loans, Pataky adds. If you get multiple offers for your home and one or two that are way over asking price, zero in on a buyer’s preapproval letter and offer, Pataky advises. Try to understand why they’re willing to pay a steep premium. Do they plan on a small down payment? Do they have to sell their home first in order to buy yours? Have they put in multiple contact contingencies or requests for seller credits or an extension to close? Too many conditions in an offer may lead to a more difficult negotiation process — and it could take longer to get to the closing table, Pataky says. And there’s always the risk that your home may not appraise for a too-high offer price. Your agent can help you make an informed decision as you sift through offers. Ultimately, your goal is to net a sales price that meets your financial needs while getting to the closing table with as little pain as possible. Should you sell your home without a real estate agent?